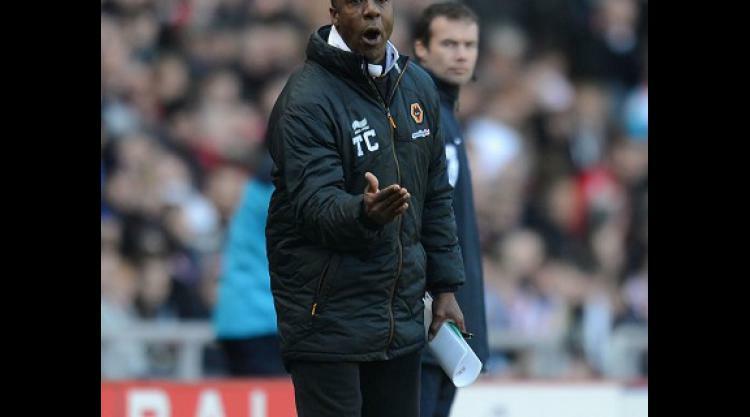 Terry Connor insisted Wolves can still drag themselves out of Barclays Premier League relegation trouble after a battling draw at Sunderland. A 0-0 stalemate at the Stadium of Light netted caretaker boss Connor just the second point of his nine-game reign to date and left Wolves eight points adrift of safety with just four games remaining. Asked if the pressure was off because most onlookers expect the club to go down, he said: "No, I don't think so because we can still stay up, so there's no pressure off there." He added: "We are still trying to win the games and perform well. There are 38 competitive games we want to play in the league. "We want to get to Wigan still having some sort of chance that we can stay in the league, and if we can do that, we will take it." The draw meant Sunderland have won just two of their last 10 league games, and have not scored in the last three. On a day when manager Martin O'Neill received a ringing endorsement from owner and chairman Ellis Short, he admitted his side had not deserved to win the game. O'Neill said: "We didn't do enough. It's frustrating in that sense, but we didn't do enough to win the game. "We had little moments here and there, but not for long periods of the game, and we should do more. "I know it's been a great effort by the players - I have to keep reminding myself about the bigger picture, but overall, we should be able to do better."